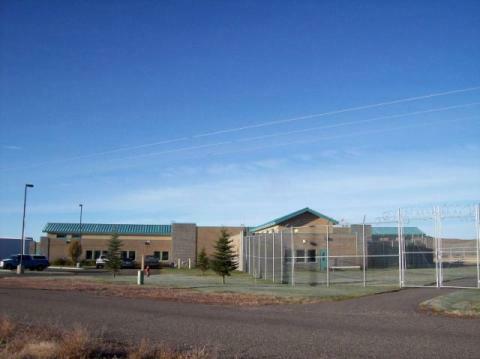 Five County Detention and Youth Rehabilitation Center provides safe and secure housing for juveniles placed in Detention from the surrounding Fremont, Clark, Teton, Jefferson, andMadison counties. The 5-C Management and Treatment Team Staff work closely with Juvenile Probation Departments. Five County also contracts with surrounding Idaho counties of Franklin, Clark, Bannock, and Teton County, Wyoming. Five County Detention and Youth Rehabilitation Line Staff facilitate competency development classes to youth placed in detention. Juveniles have a very structured schedule. They participate in Social Skill Development, Anger Management , Life skills , Conflict Resolution , Positive Action, Thinking For A Change (TFAC), and Drug and Alcohol Education Classes. Juveniles in Detention also attend Dialectical Behavior Therapy Skills training classes. DBT is a foundation of treatment at 5-C. DBT is evidenced based, researched, best practice treatment.